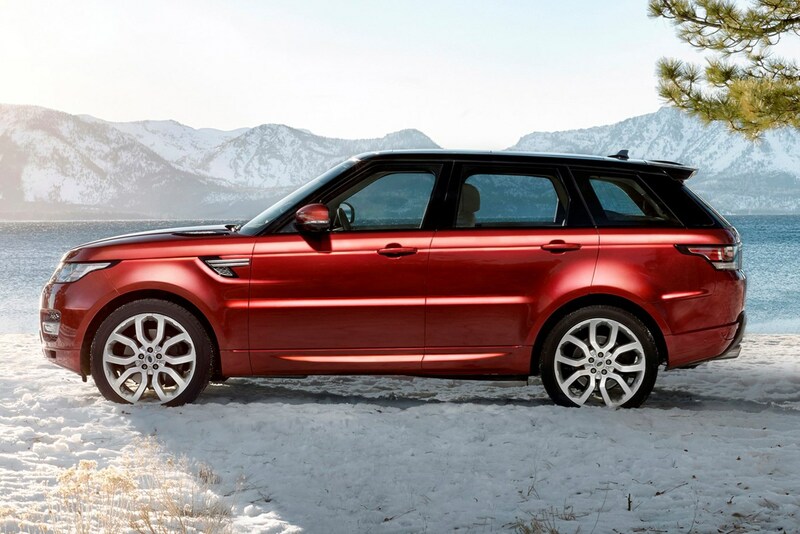 With British winters ranging from mild and wet, to freezing and covered in snow for three months, you need a car that will get you through the winter months. Mention 4x4s and you’ll probably think of large SUVs or tough but basic workhorses. There are, however, plenty of affordable all-wheel drive alternatives out there that are ideal for shrugging off the worst of winter. For safe, reliable transport in the wintry months, 4x4s are unbeatable for their mix of all-wheel drive grip to deliver you home when other cars might struggle. Add in a raised driving position to give a better view of any potential hazards and a 4x4 is the perfect winter weapon in town, on the motorway or down in the country. They needn’t be gas-guzzling monsters either, as our range of economical 4x4s shows. 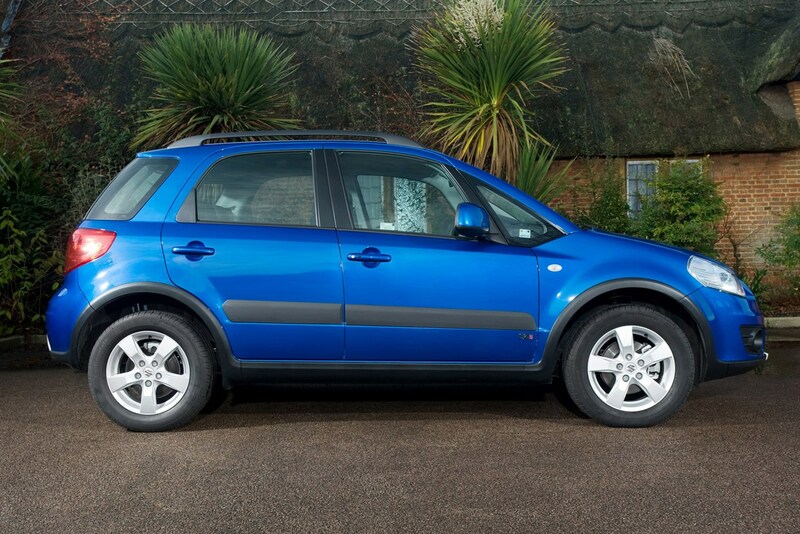 There’s something for every budget too - we've chosen a mix of new and used cars. 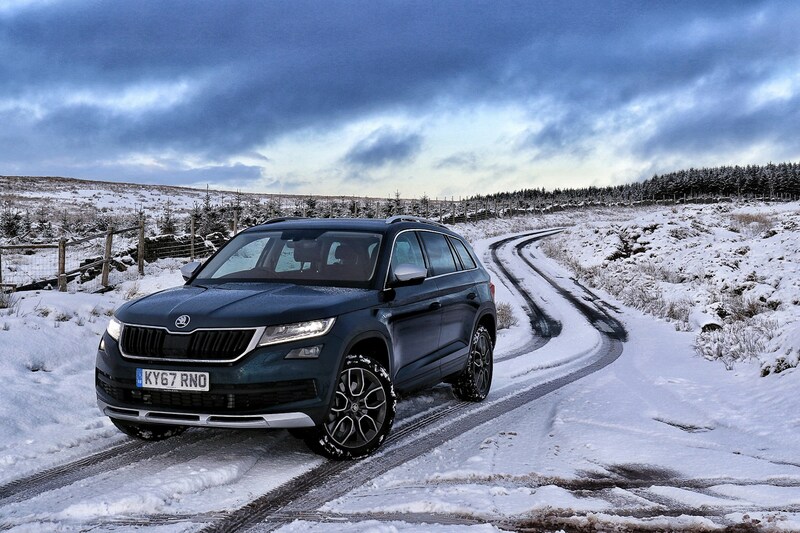 For less than the price of a well-specified VW Golf you can buy an all-wheel drive equipped Skoda Kodiaq and a set of winter tyres, which in combination with excellent ground clearance and a clever traction control system, will give you an all-conquering winter warrior. We couldn't get our long termer stuck even in the mightiest of drifts. And we tried quite hard. 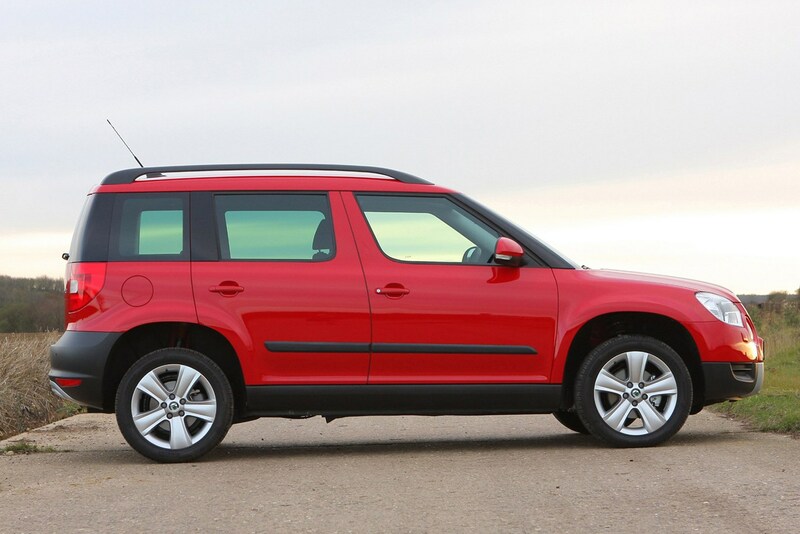 Skoda divided its Yeti range into two distinct looks: the standard Yeti has colour-coded bumpers and a more urban look, while the Outdoor has more off-road bodywork protection. Choosing all-wheel drive means picking between three 2.0-litre TDI engines. The 109bhp version offers the best economy and emissions, though the 138bhp better balances power versus consumption, while SE spec provides comfort at affordable prices. Range Rover takes a definite step into Porsche’s territory with the second generation Sport that uses aluminium to make it lighter and better to drive. It’s a superb 4x4 to pilot on-road and off it, with strong engines ranging from decently frugal diesels to the glorious but thirsty supercharged V8 petrol. The Sport is just as sassy on the inside and we’d choose the 3.0 SDV6 HSE with optional Dynamic package. 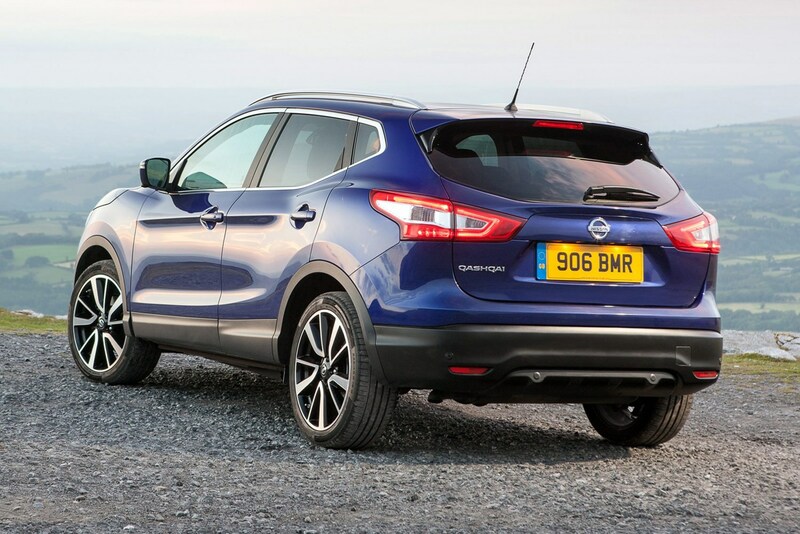 This second generation Qashqai has been a long time coming and the new car builds on the previous model’s success with improved cabin space, safety and lower emissions. It’s also sharper to drive and the four-wheel drive model uses the smooth 128bhp 1.6-litre diesel engine and six-speed manual ’box. This Qashqai comes in top Tekna trim, which means part-leather upholstery, Around View parking camera and optional Park Assist. The reassuring four rings on the nose mean the Audi Q5 is one of the most popular SUVs out there, and for good reason. 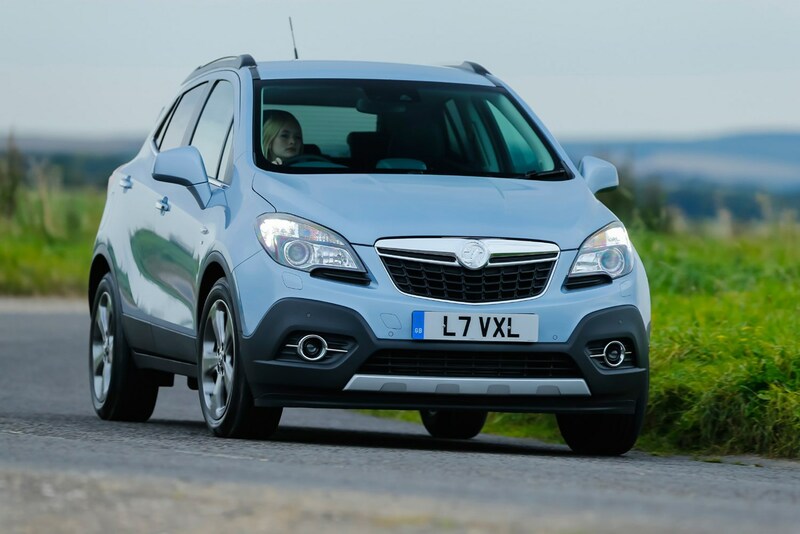 It’s immaculately built, spacious and the raised driving position affords good vision without feeling too lofty. 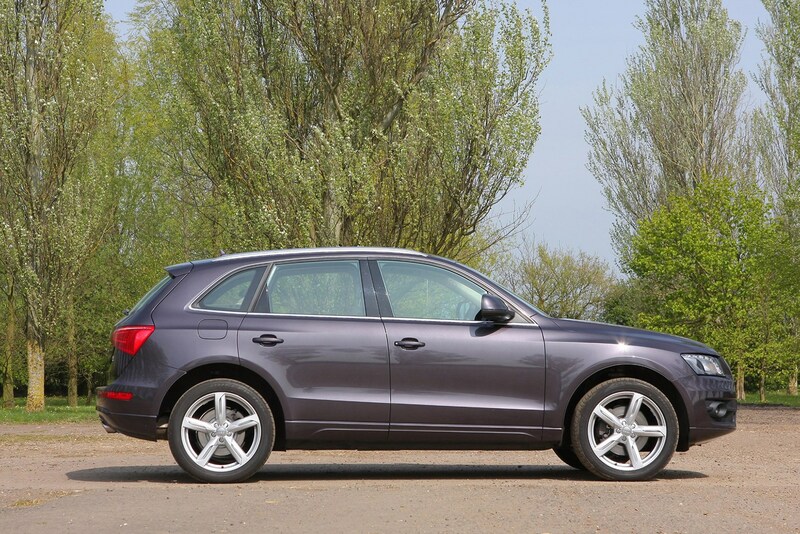 All Q5s have quattro four-wheel drive, which works seamlessly to deliver traction when others might falter. It also holds its value well and the 2.0-litre TDI with seven-speed auto is a pleasure to drive. 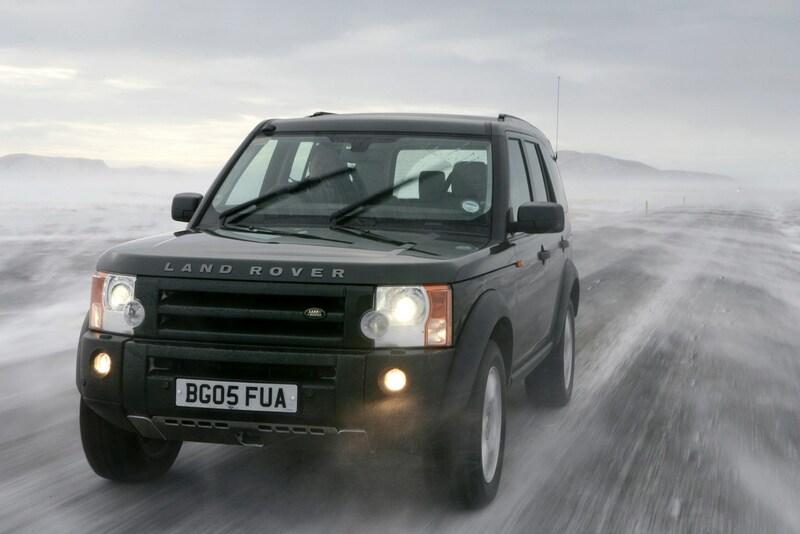 In many ways the Land Rover Discovery is the perfect 4x4. 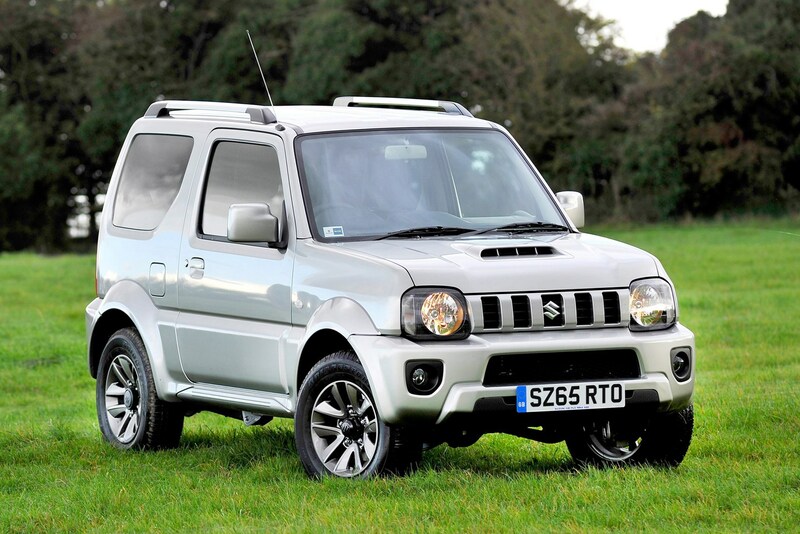 There are seven seats, a well-appointed cabin, that commanding driving position and near-unstoppable off-road ability. It’s also very good to drive on the road and the 3.0-litre V6 diesel and eight-speed auto gearbox are silky smooth in action. 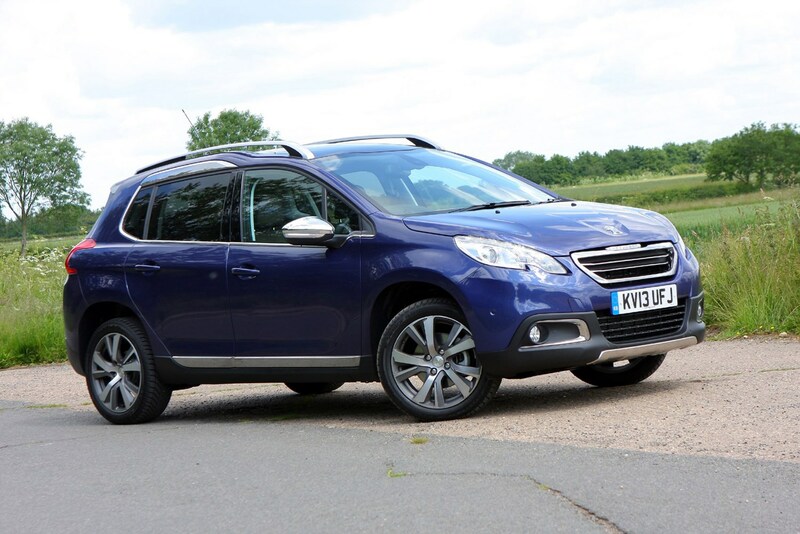 The XS has leather seats and sat-nav, while the HSE adds a panoramic sunroof to this superb all-rounder. There is a newer version available, but check out used cars for sale to find an older gem. 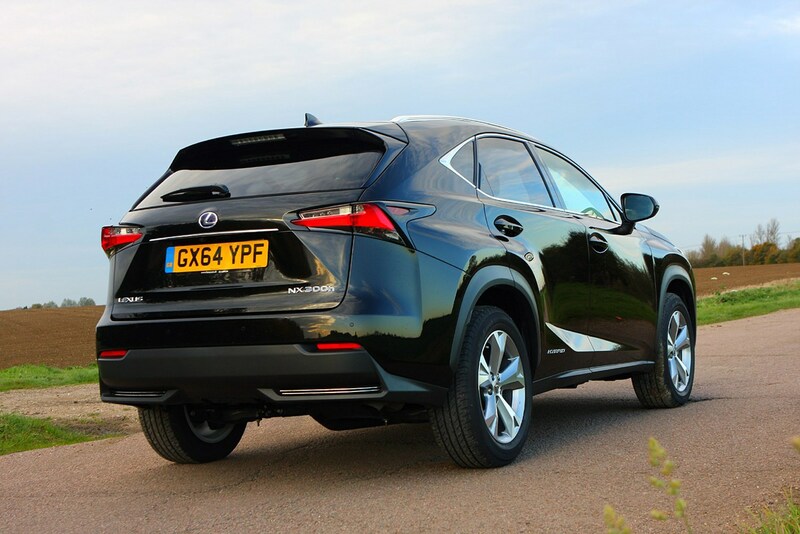 The NX takes Lexus into the mid-size SUV sector for the first time and it’s a sharp looker. It’s the same inside, where the NX bristles with high-tech, including wireless charging for mobile phones and a laptop-style touchpad that operates most functions. All but the base S have four-wheel drive, while the Luxury adds leather seats. Every NX is keenly priced and all use petrol-electric hybrid power to give excellent economy and low emissions. Mazda’s ingenious SkyActiv technology made the CX-5 as light as possible, so it can deftly negotiate snow-clogged roads with ease. It also allows the 148bhp 2.2 diesel four-wheel drive model, with manual gearbox, to offer 62.8mpg and 136g/km CO2 emissions. 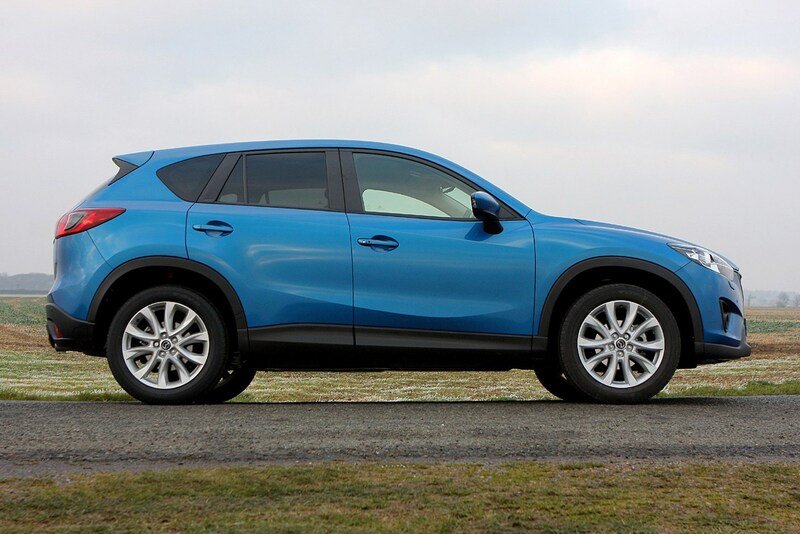 In well-equipped SE-L trim, the CX-5 costs £25,395, which is strong value for a great-driving, refined 4x4 with so much interior and boot space. No other large SUV matches the Porsche Cayenne’s handling or agility on the road, but it’s also very handy when the going gets slippery. It’s powered by a variety of engines, including a plug-in hybrid option, but best is the S Diesel that offers 35.3mpg, 209g/km CO2 emissions and 0-62mph in 5.4 seconds. 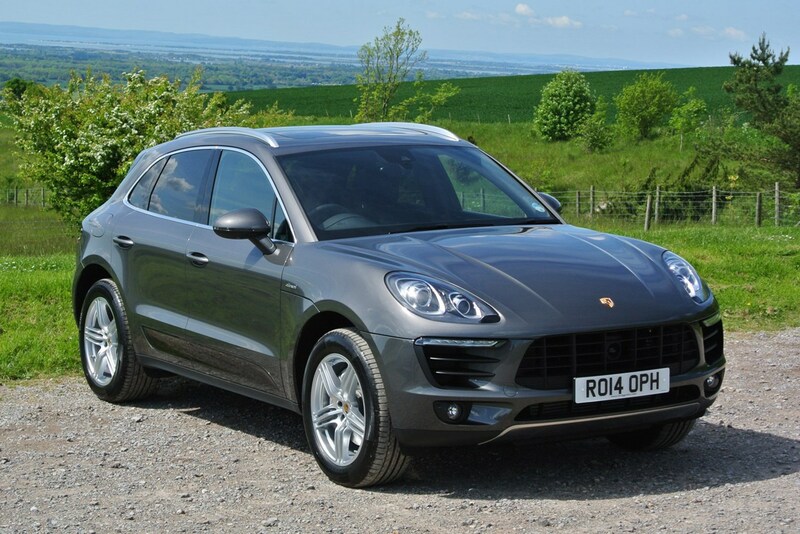 All Cayennes are opulently equipped, but you might want to add Dynamic Chassis Control and a panoramic sunroof. Think of the Macan as the Cayman of Porsche’s SUV line-up and you’re spot on. 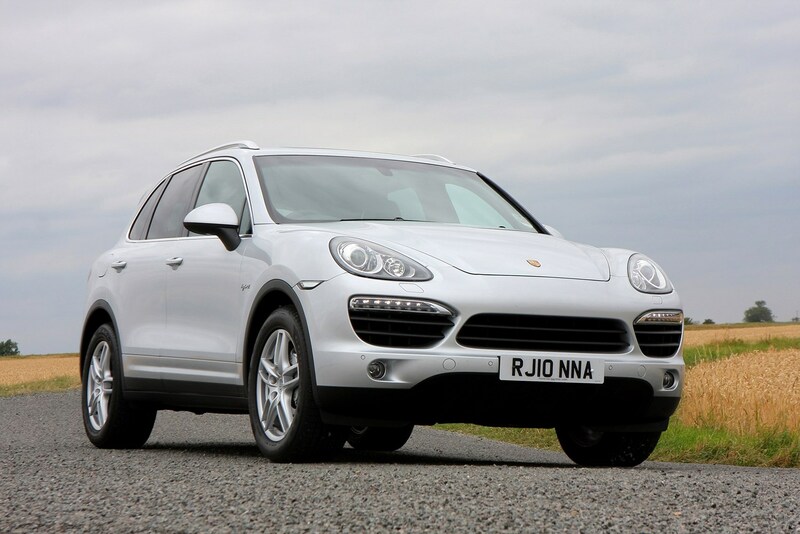 It offers much of the Cayenne’s style but in a more compact package. The Macan has all-wheel drive, superb handling and comfort, and a magnificently made cabin, plus it’s easier to drive in tight city streets. The S Diesel costs the same as the petrol-powered S but has better economy and emissions, so it’s our pick, but watch for pricey extras such as larger alloy wheels. 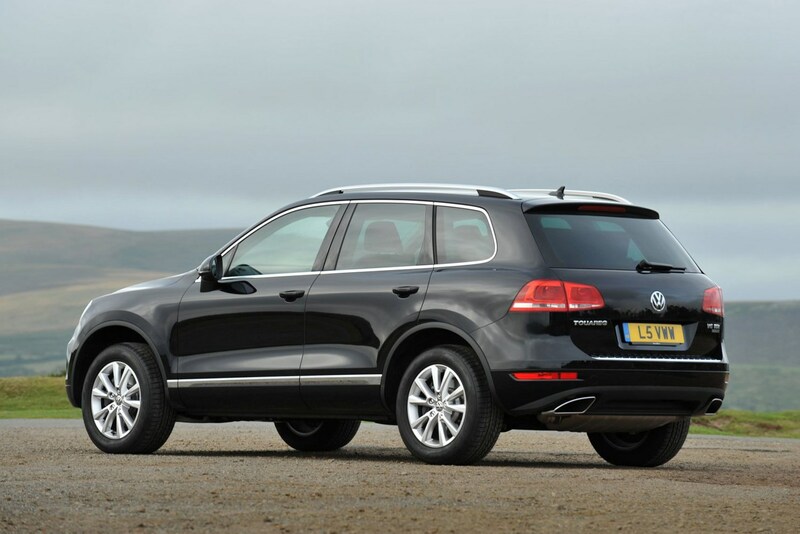 A recent facelift keeps the Volkswagen Touareg feeling as classy as ever. The upmarket feel is underlined by the hassle-free way the Touareg deals with every type of road, even slippy-slidy winter ones. A 3.0-litre V6 TDI is the only engine option and we’d choose it in more powerful 258bhp form as there’s little penalty in economy or emissions. The Escape is more off-road biased, but the sportier R-Line is the most desirable with all the kit you’ll ever need. 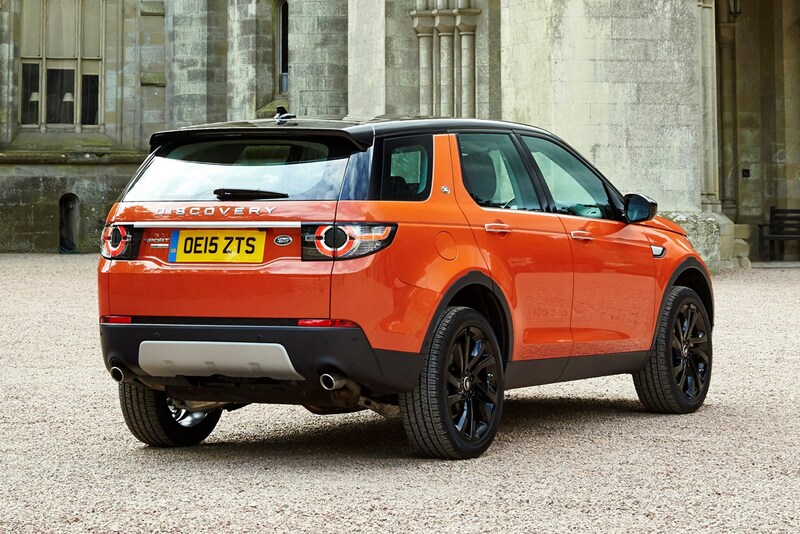 The name “Land Rover” should conjure up images of unbeatable off-roaders and while the Discovery Sport doesn’t look as rugged as a Defender, it’s still a formidable wilderness-weapon. You get five or seven seats, although the rear-most are generally best taken by the smallest members of your party, plus that premium-yet-rugged interior styling balance which Land Rover does so well. 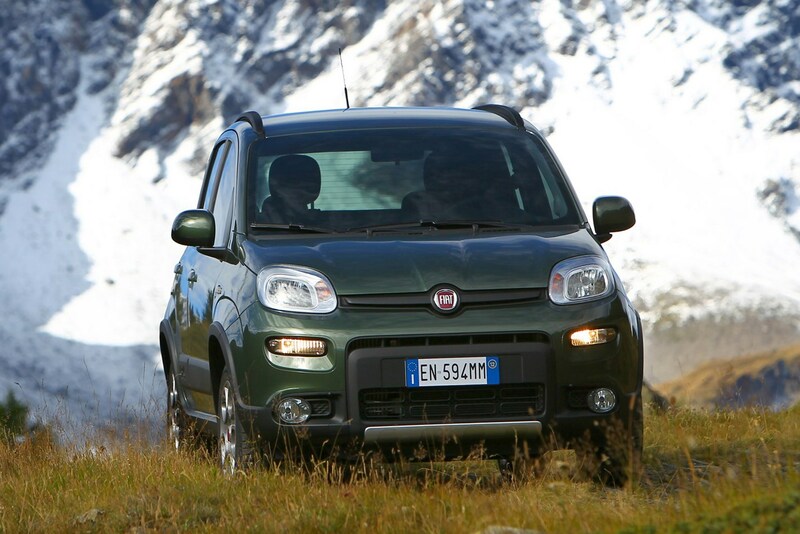 Four-wheel drive cars don't have to be huge and this little Fiat is a great example of that. Covered in rugged styling cues like tow hooks and a silver bash plate on the front bumper, the pumped-up city car certainly looks the part. 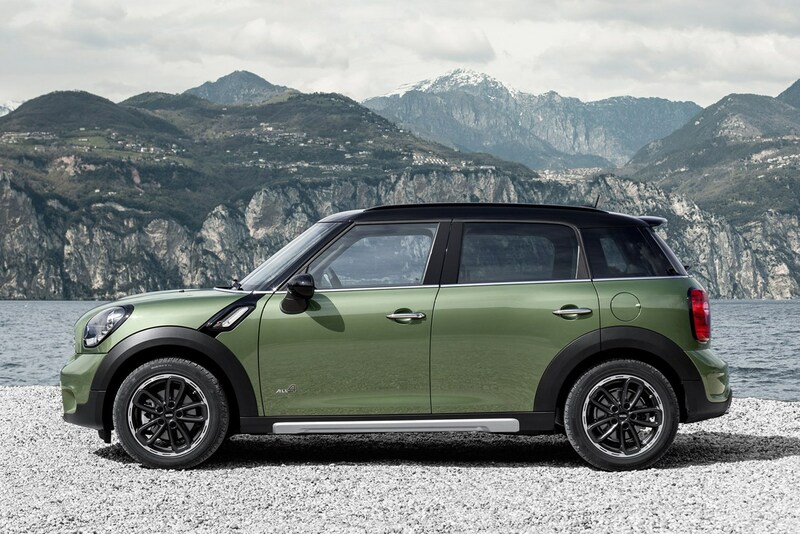 It's very capable off road too thanks to a higher ride height and a clever electronic locking differential which helps distribute power to the wheels that need it most. 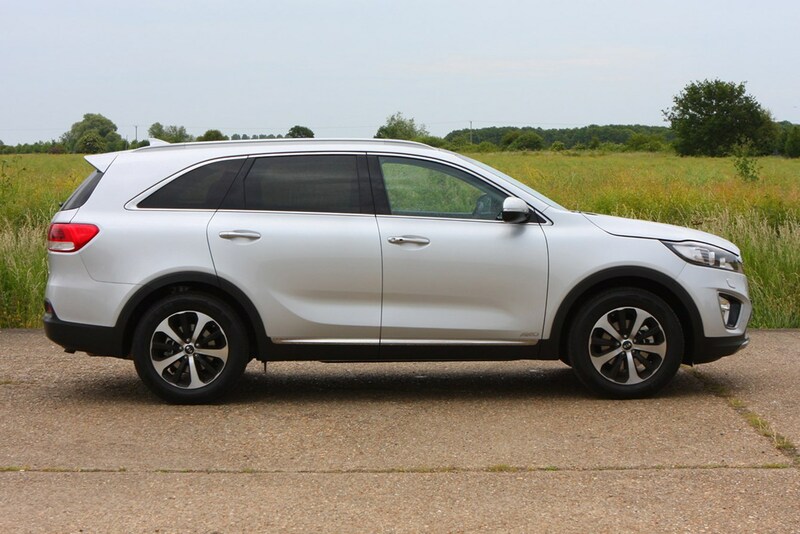 The Sorento does many things very well but doesn’t make a big noise about it. 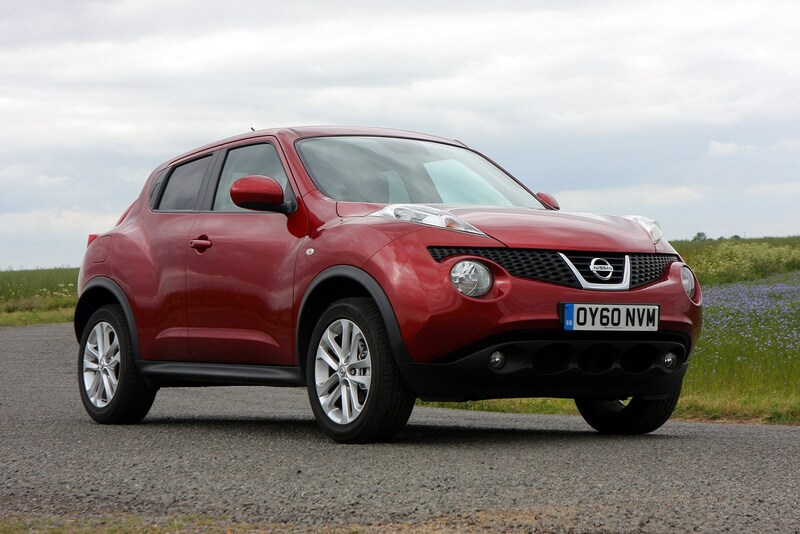 As well as offering a large towing capacity here, it’s also strong off-road thanks to a boosted ride height. There are seven seats inside, with plenty of room all around, and a comfortable cabin area up front to take the sting out of long journeys. That combination makes it a superb place to conduct a long Boxing Day schlep across country, whether it’s clear and crisp or covered by two feet of snow. 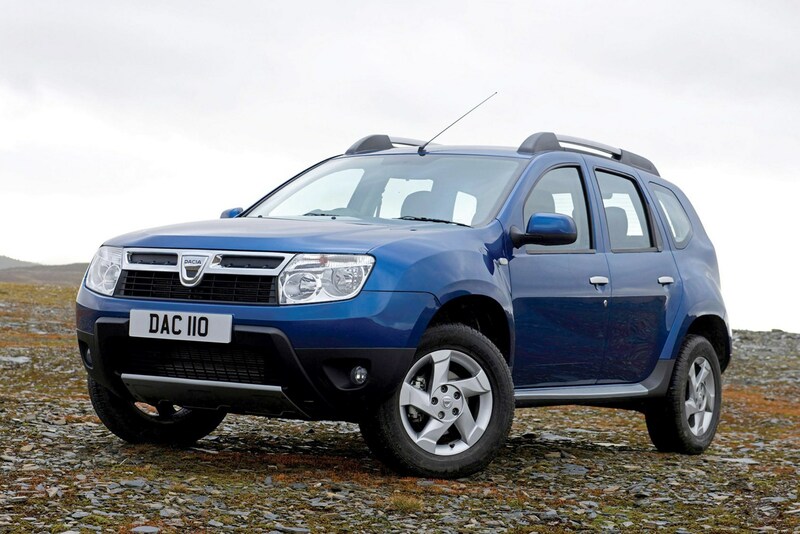 Nothing does value for money quite like a Dacia Duster, especially the surprisingly competent 4x4 model which should stand up easily to the worst of the UK’s weather. It’s a bit rough and ready at the bottom of the range but upgrade to the Ambiance trim and you’ll find comfort and convenience features which will make a real difference day-to-day. There’s an impressive amount of space for all passengers plus a big boot to fill with warm weather clothing too.